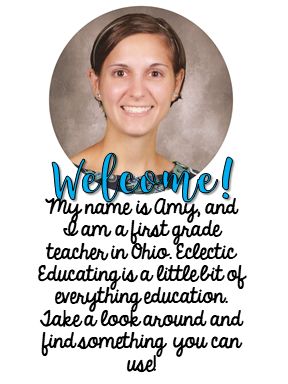 Eclectic Educating: Guided Reading with Chapter Books! Guided Reading with Chapter Books! For the past couple of years, I have been a little unsure about using chapter books during my guided reading intervention groups. I was nervous about the interruptions and breaking up the book too much, and I was also worried about being limited in which skills I could teach. Now that I look back on it, I have no idea why I was so worried! Chapter books were just what my intervention groups needed! I picked two really great books from my grant this fall. 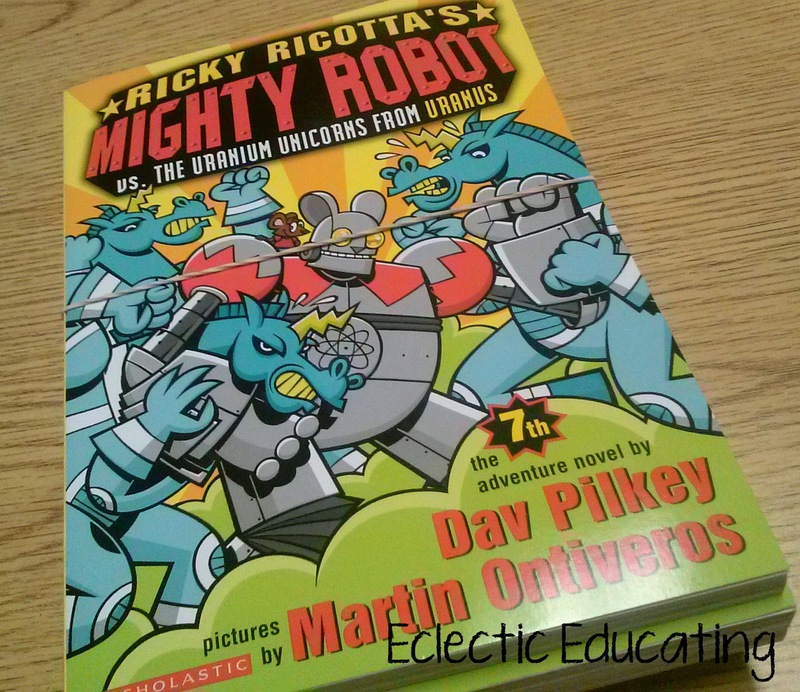 My level L group read Ricky Ricotta's Mighty Robot vs. The Uranium Unicorns from Uranus. This is a science fiction/graphic novel that my students were obsessed with. My level M group read Oh No! It's Robert! which has a great mystery that my students did not see coming at all! 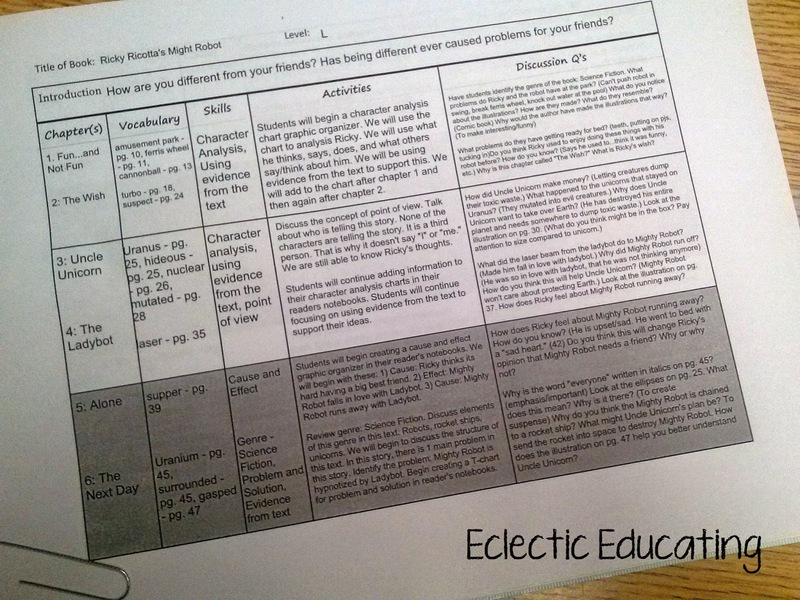 Students used this graphic organizer to analyze the characters. Using chapter books has given my students wonderful opportunities for cumulative review. We were able to practice several different skills at once. Choosing rich, complicated texts is key, though. These two chapter books had complex characters that provided several opportunities for meaningful analysis. The books also had interesting plots with problems, solutions, humor, and fantastic illustrations. 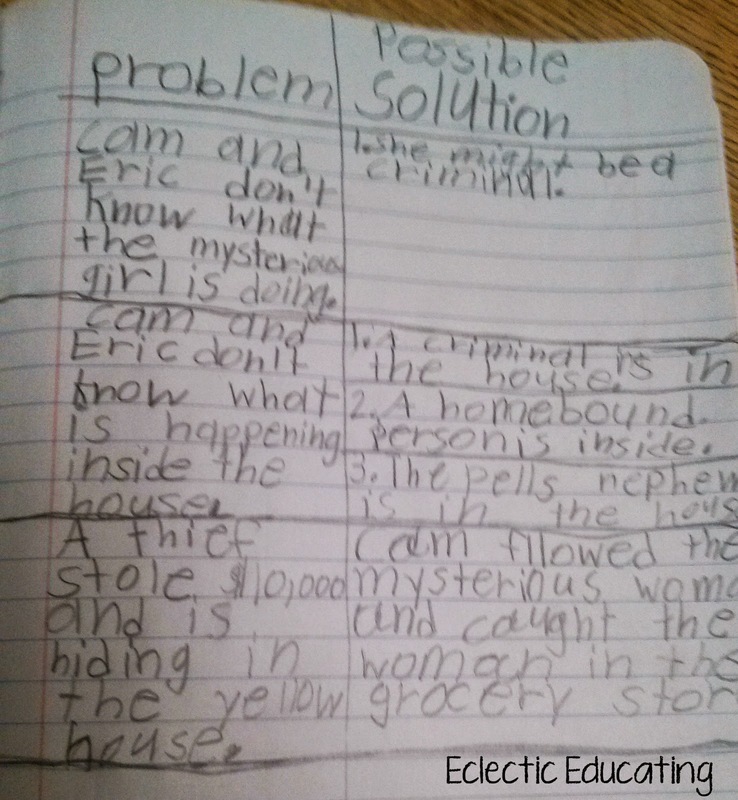 Students used their reader's notebooks to keep track of problem and solutions encountered throughout the story, as well as cause and effect relationships. We also continued to work on our written response questions. The chapter books gave us so many more opportunities for deep, meaningful questions! My students are getting better with the RACE strategy as well! Keeping track of all the vocabulary, comprehension questions, skills, etc. can be complicated in these long chapter books. So...I made my own template! 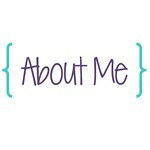 I am all about templates! Click on the image above for your own copy of the template! 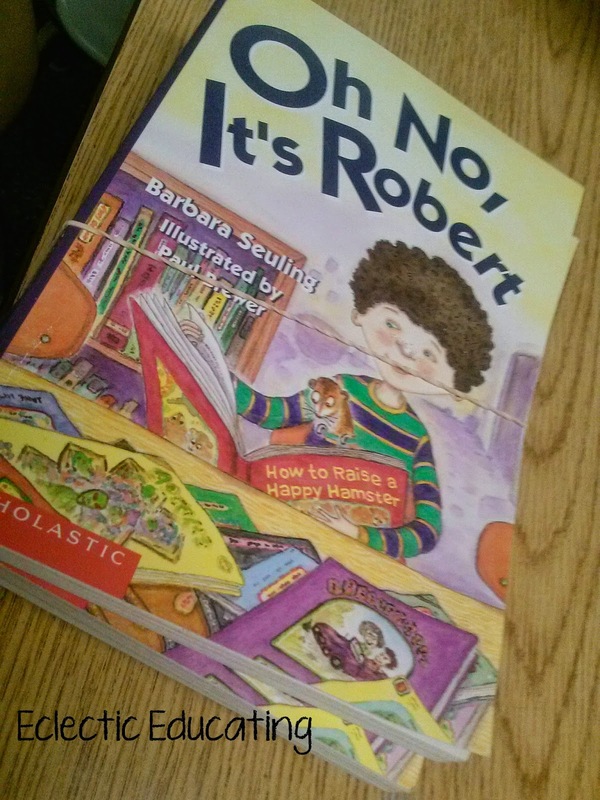 At first my students were very nervous about reading the chapter books. Some of them even said they couldn't! Most students said they ended up loving the chapter books. They couldn't wait to read what happened next! What are some of your favorite chapter books to use in guided reading? I also use The Littles, Pony Pals and Magic Tree House. I am not familiar with the 2 that you mention. 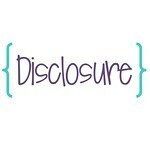 I will have to check them out. Andy Shane is a great one for lower readers. 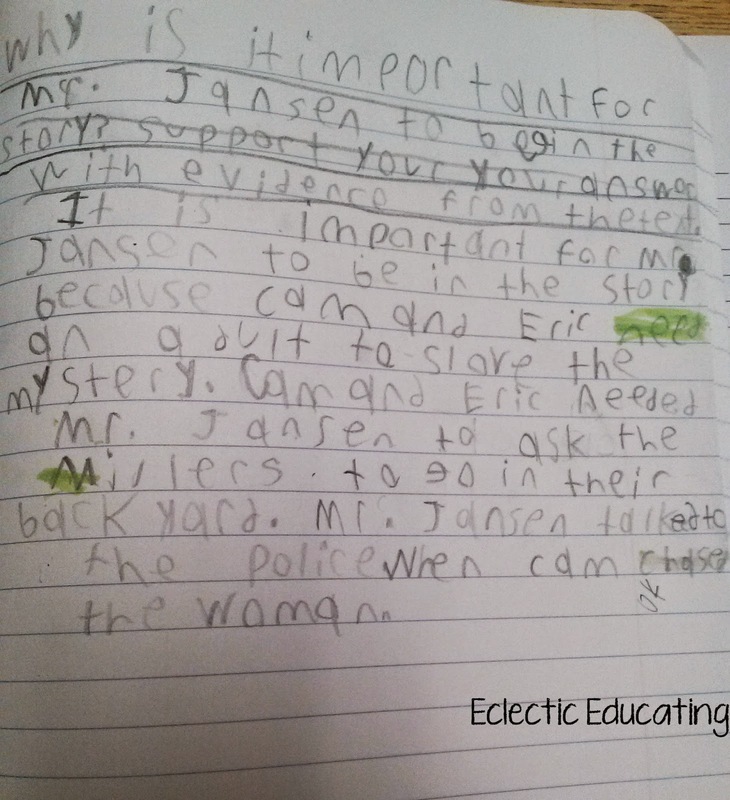 I also love the Cam Jansen books. 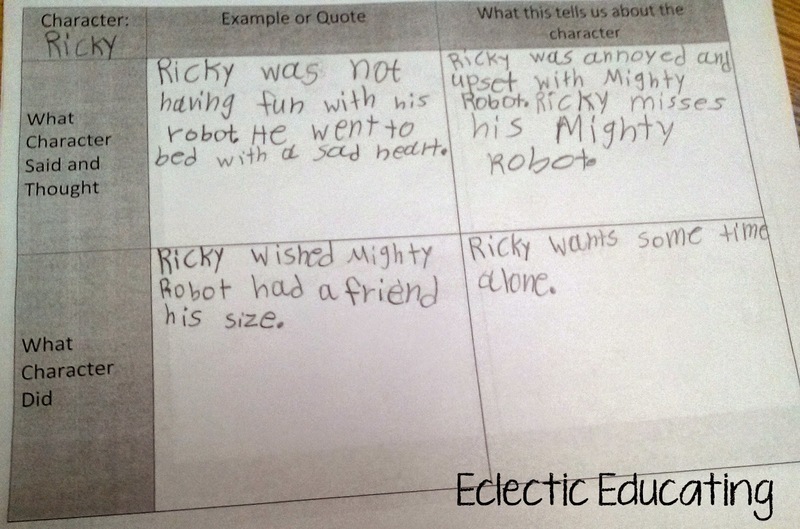 My boys fell in love with Ricky Ricotta and Mighty Robot- three cheers for Fountas and Pinnell! !